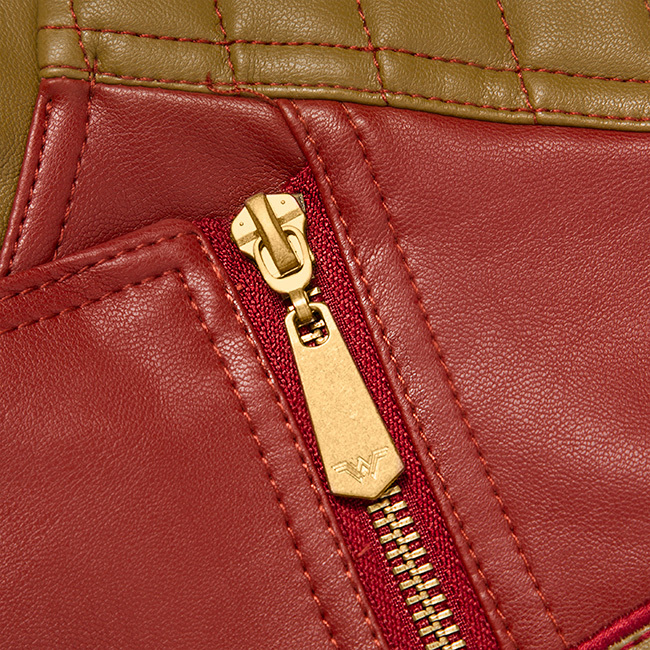 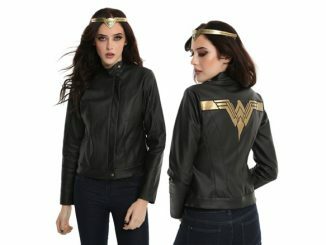 This Wonder Woman Ladies’ Moto Jacket is an asymmetrical full-zip motorcycle-style jacket that looks amazing. 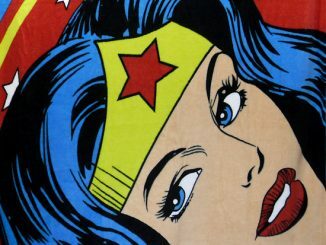 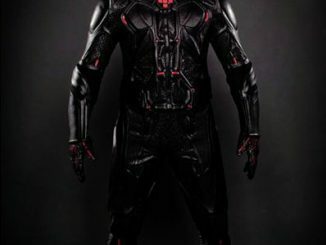 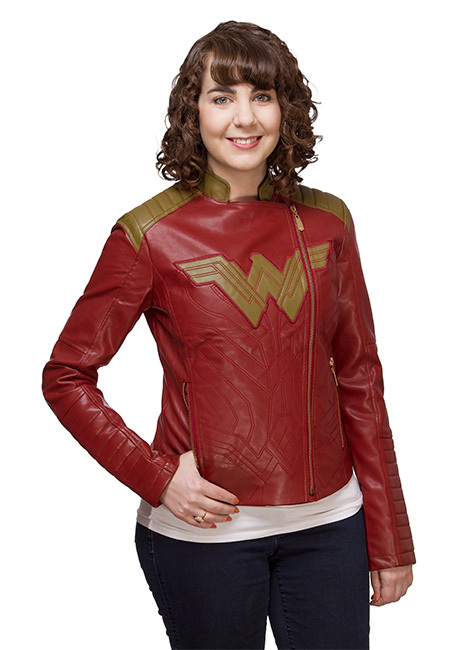 It has an appliqued Wonder Woman logo and epaulets. 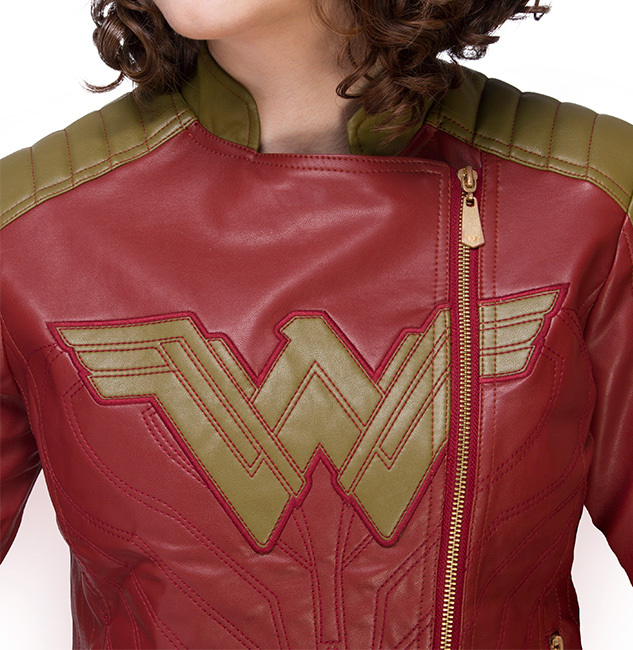 Now this is the jacket of a warrior Princess and a hero. 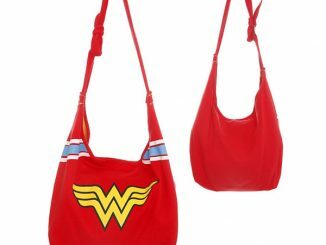 Wear it with pride ladies. 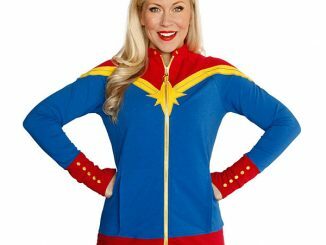 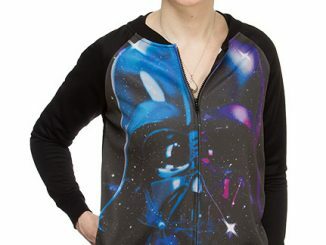 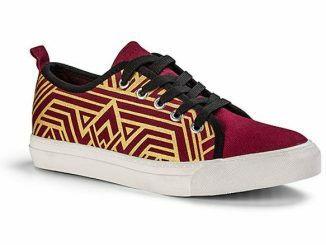 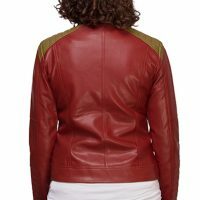 $99.99 from ThinkGeek.com. 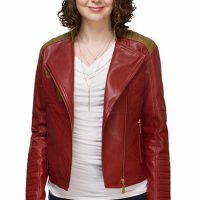 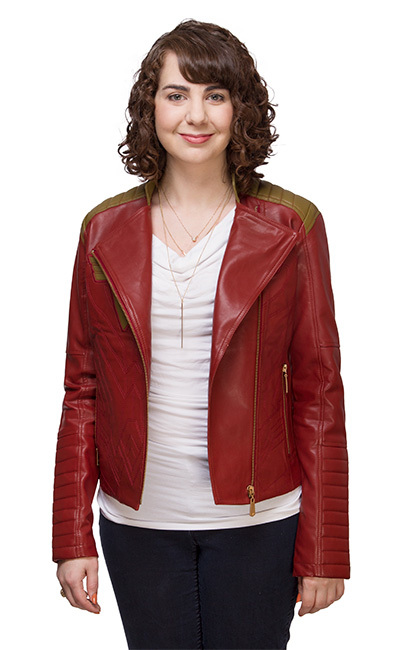 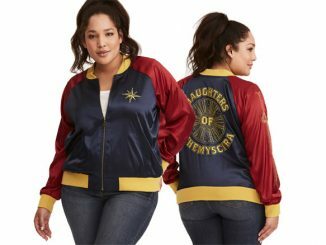 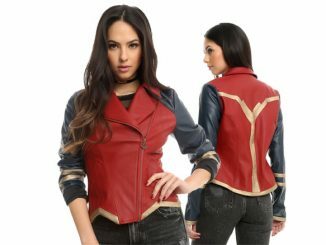 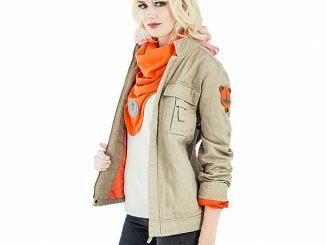 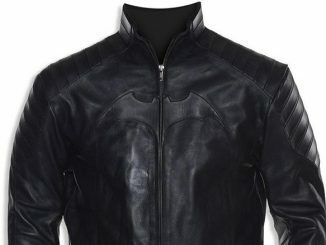 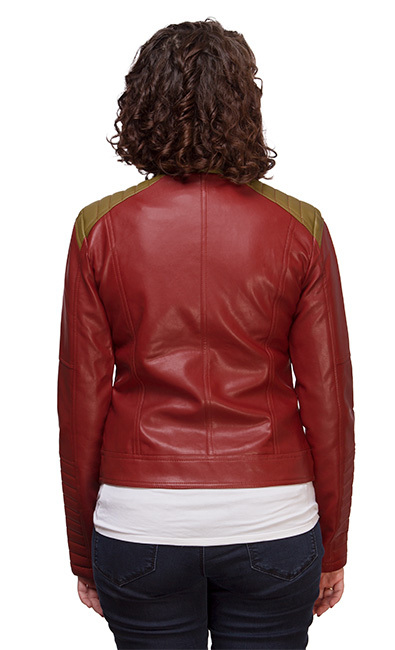 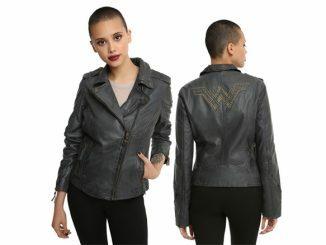 Get the best deal on the Wonder Woman Ladies’ Moto Jacket at Rout.com.